Cure for Cancer by Immunotherapy !!! Beginning of a new era! Today we are here to discuss about Cancer treatment by treatment. Cancer is a word that means crab in general, a zodiac sign in astrology and a deadly disease in medical science. In medical science it is a group of diseases involving cell growth with the potential to invade or spread to other parts of the body. Cancer treatment is always a crucial topic in medical science. Cancer is a disease that causes end of many life despite the highest effort of doctors. Millions of people dies every year all over the world. It's surprisingly increasing and becoming a major concern for health sector. About 15 million new cases occur a year and it causes about 9 million death per year. Until very recently, most cancer patients only had a few options for cancer treatment. They could get chemotherapy or radiotherapy or could have surgery to cut out the cells. But these treatments can be blunt as the instruments kill healthy cells along cancerous ones. 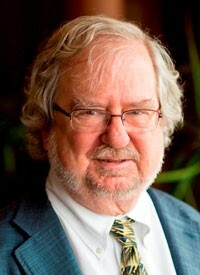 They also carry devastating side effects and often fail in patients with late stage. Among the ways that has been discovered so far there is one that is called 'Immunotherapy'. It provides a new hope in achieving the long cherishing dream of curing cancer. 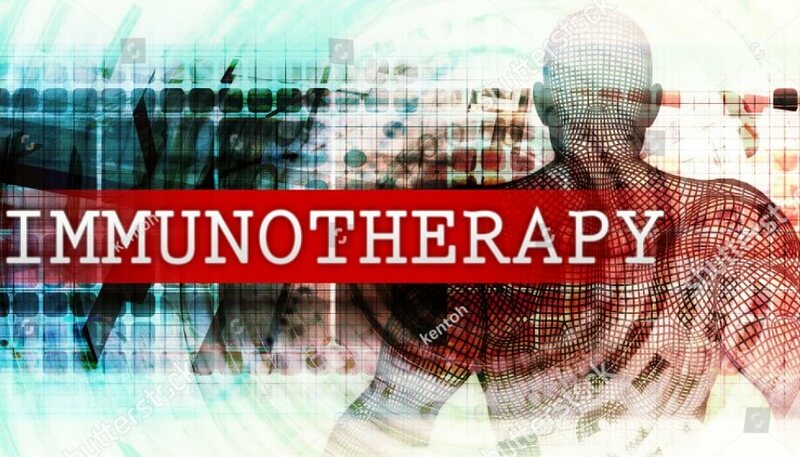 Cancer treatment by Immunotherapy is one of the latest inventions in this sector. 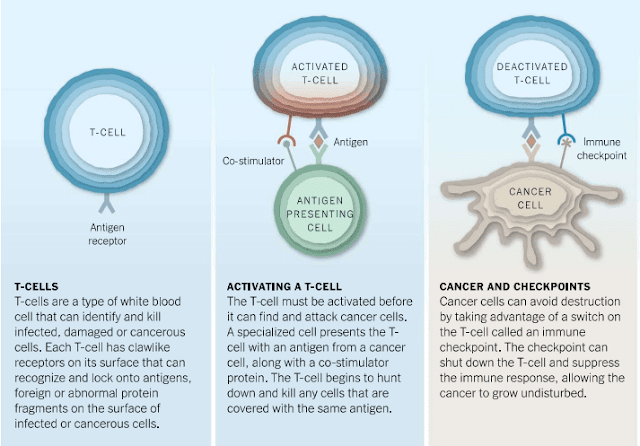 What is Immunotherapy for Cancer Treatment? Our body has its own defense system. It acts like an army that is always in search of any foreign invader. If they find any invader that they can recognize, flags it and take necessary steps to get rid of it. The cells that take Part in this defense is called White blood cell. White blood cell (WBC) are specific cells of blood that have the ability to kill cells that seems harmful to our body whatever it is a bacteria, parasite or foreign particle. How does immune cell kill invaders and harmful particles? Our defense system has the ability to differentiate between the cells which are own cell and that are invaders. They do it by checking the peptides or polysaccharides that are specific it each cell type. Each particle contains different types of peptide or polysaccharide at their surface. Any new peptide or polysaccharide that are not known to the body’s immune system,it immediately seals it and make the particle recognizable. Immune cells also secrete various chemicals that activate other immune cells and attracts them at the site of invasion and then kill the harmful particle. Basically Immunotherapy is a cancer treatment method where medication is used to empower our immune system to treat cancer cells. Various types of immune cells are present. Among them a cell is called T cell is considered as the main soldiers of immune system that fight with cancer cell. 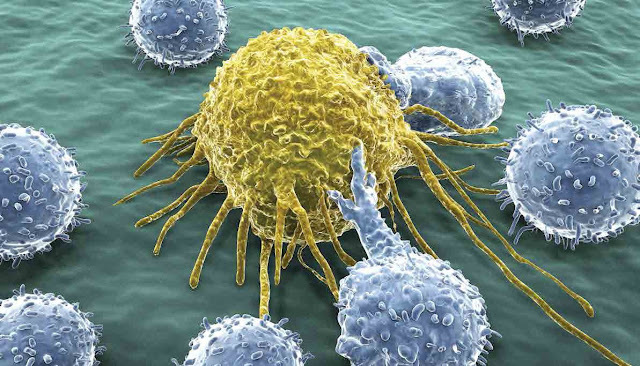 How cancer cell escapes from immune defense system ?? There are several types of protein on the surface of T cell that acts as immune braker, that pulls brake on T cell activity. If this protein activates, it stop T cell from being over-activated and protects our own cell from being harmed. Is protein called immune checkpoints, so that our body can shut the T cell down, when its needed. Check Out: Has HIV AIDS became curable? Cancer cells express special types of molecules at their surface. 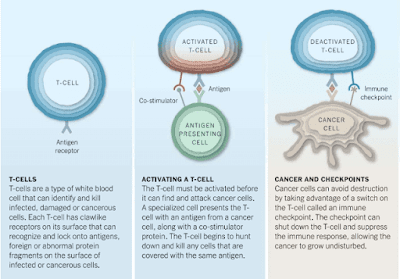 That molecules can activate immune checkpoint and thus deactivate T cell. So T cell can not kill the cancerous cell. Thus the cancer cell can grow in size and number without being attacked. This discovery has begun a new era in the history of cancer treatment, these discoveries made it possible to develop drugs that would stop the checkpoint from activated by cancer cells, so T cell will be free to fight cancer. these process called taking the brakes off the immune system. 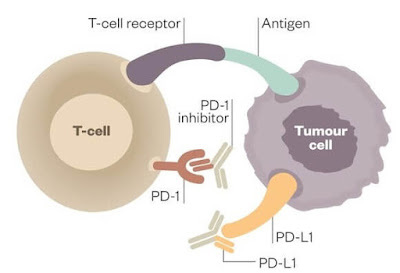 One of the approved checkpoint therapies was ipilimumab (brand name Yervoy). It targets protein CTLA-4 and prevents the cancer cells from activating it. 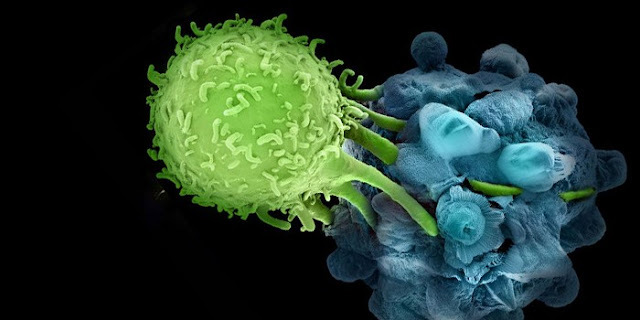 Thus T-cell can develop the ability to stop the growth of cancer cell and kill it. Drugs targeting PD-1 such as nivolumab (opdivo) and pembrolizumab (keytruda)– have been approved for the market. these drug can treat advanced melanoma and lung cancer. it is proved to be strikingly effective in the fight against cancer. By 2010, some patients with advance melanoma saw their cancer disappear when using drugs from this research in clinical trials. Former president jimmy carter received a PD-1 checkpoint inhibitor, keytruda, in 2015 when melanoma had spread to the brain and liver. 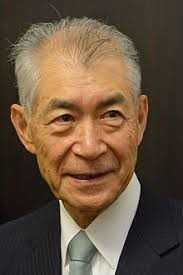 In his last scan, showed no cancer. A young women, Sharon Belvin, had been near death from melanoma. After only four doses of the drug that inhibit CLTA-4, became completely free of disease. Such success brings new hope in treating cancer and curing them. 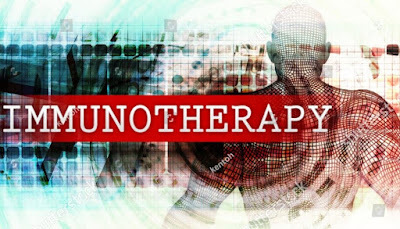 Immunotherapy works in advanced stage: when a disease metastasize to other organs and other therapies like radiation and chemotherapy don’t respond well, immunotherapy is the option. But immunotherapy works in all stages. Less chance of future return: In immunotherapy our body develops memory on cancer cell which protects our body from future return of the cancer. Fewer side effect than other therapies: It has less side effect on our body as it works by boosting our immunity. Despite all successes there are some side effects of these therapy. It can turn the fury of the immune system against the patients own tissue. So lung, intestine, even the heart can be inflamed. Thyroid gland may turn sluggish. Damage to the pancreas can cause diabetes. Some can develop rheumatoid arthritis. This Immunotherapy is very costly also. It will take 1,00,000$ per year. So it is very difficult to bear the cost specially for the peoples of poor and developing countries. Know World Now: Cure for Cancer by Immunotherapy !!! Beginning of a new era!